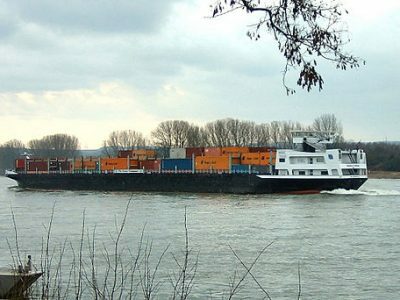 Two carrier organizations are appealing for an immediate increase in freight rates by 15-20 percent in Hungary. 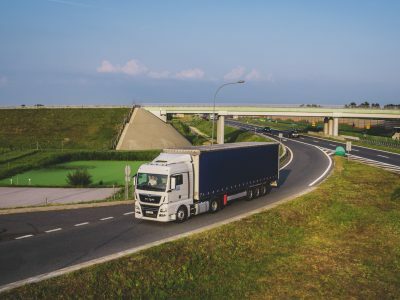 The Federation of National Private Carriers (NiT Hungary) and the Hungarian Road Transport Association (MKFE) also say that driver wage raises are needed. According to Hungarian industry organizations, in the constantly deteriorating market environment, the only solution for the transport sector is a price increase. This would guarantee the balance of the supply chain and ensure the economic viability of small, medium and large companies in the industry. The costs of carriers have increased significantly, insurance premiums have increased from three to four times, fuel prices have doubled. Road tolls and wages also continue to grow. The sector profit margin is just above 2 percent. The current level of freight prices does not ensure the maintenance of basic operational capacity,” said György Szabó, chairman of the IFEFE, an association that brings together a quarter of Hungarian heavy goods carriers at a press conference in Budapest. The price increase would concern international transport, i.e. it would not affect especially domestic transport – emphasized the head of the president of the MKFE. 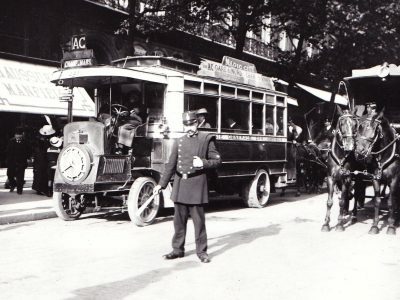 Until now, transport fees have not increased in the wake of cost increases. The difficult situation of Hungarian carriers is also affected by the lack of protection of the domestic market and strong competition from carriers from outside the EU. 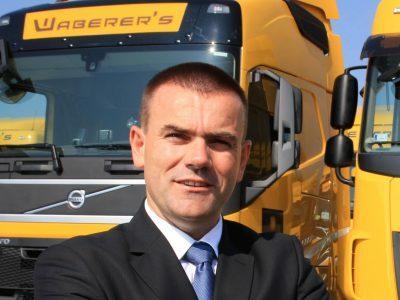 According to Szabó, almost a thousand companies from the industry have disappeared in Hungary, which results from financial difficulties caused by the current low freight rates. Hungarian industry organizations also point out that in the last few years, some EU countries from Western Europe have implemented a number of laws protecting their own markets and enforce provisions that, in addition to fines, impose administrative burdens on the sector. However, taking into account decision-making processes in the Union, and in particular the Mobility Package, which is supposed to be a breakthrough in the legislation concerning road transport, the Hungarians do not expect any positive changes at the Community level. Road transport is the key to the supply chain. The increase in freight rates is inevitable to keep thousands of jobs. About 95 percent of Hungarian transport companies are small entities. Therefore, the key to survival is a well-trained workforce, which requires pay and working conditions at the European level, which can be achieved thanks to increases – says György Szabó. – We hope that the increase in freight rates will enable small and medium-sized carriers to pay salaries at a European level and provide a better quality of services – he added. There are enough drivers in the country, but a large part of them work in Western Europe. Bringing them back requires wage increases, which will raise costs and increase prices – added László Füle, chairman of NIT, which brings together 3,700 companies. The Hungarians believe that customers of transport companies have to accept the fact that service quality and performance can not be maintained without increased charges for road transport. Several times in the last few months, Ferenc Lajkó, the president of Waberer’s, also talked about it. In his opinion, together with the rapid increase in costs, the entire transport sector is under pressure. The Hungarian tycoon has already raised prices by 7 to 10 percent. It also encourages small businesses to introduce increases, because they think they can be obtained.